See scan - good condition. Unfortunately hook and ribbon are missing. 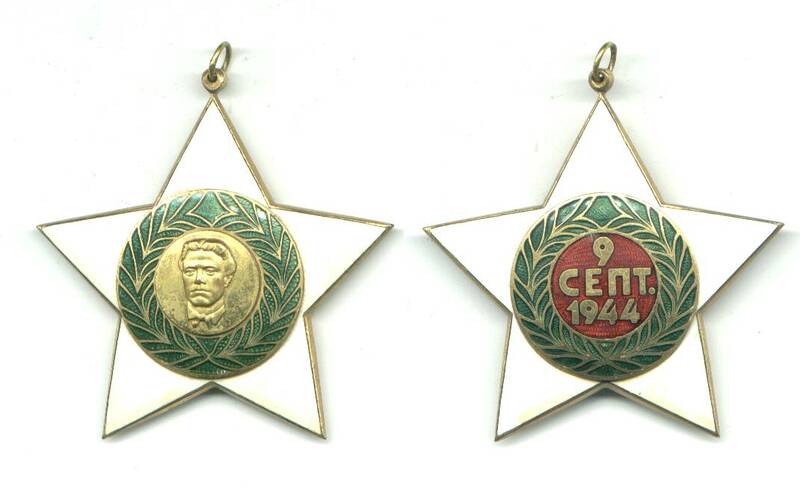 This is a nice and very heavy Bulgarian communist era order star of the 9th September 1944 with the Levski National Hero portrait at top of center of the order. Nice.